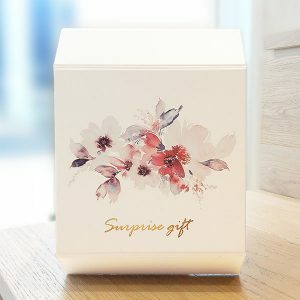 Custom Collapsible Gift Boxes – Elegant styling characterizes the Laminated Custom Boxes, combined with Magnetic Closure. These unique patented boxes are ideal for high-end retail items. 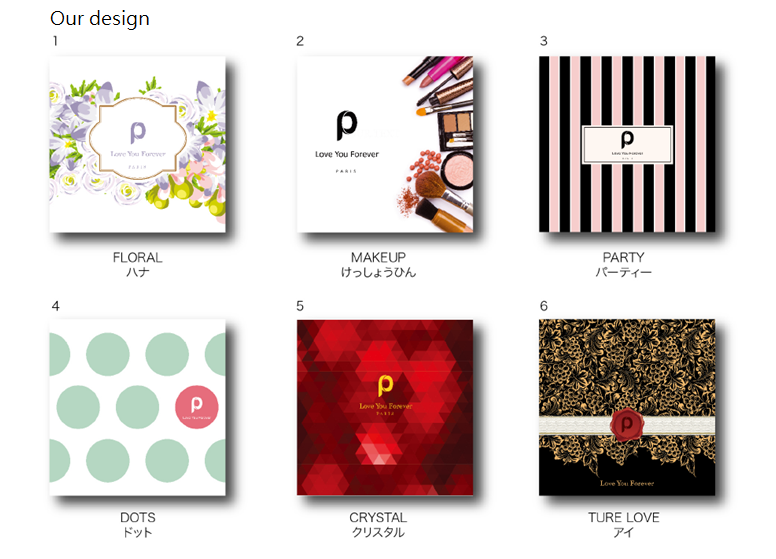 Make a lasting impression on customers by packaging your products in these beautiful boxes. 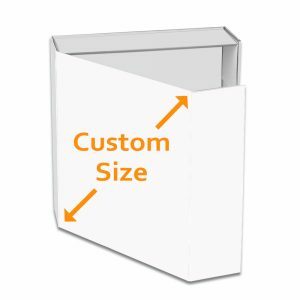 CustomPrintBox – Custom Collapsible Gift Box is a fabulous way to make your brand known as well as gets the right type of customers directed your way. Customized to make a perfect fit for any demographic, these custom boxes are the epitome of versatility. The opportunities available in the market today are numerous with unlimited design and customization options to choose from. They are loved by the majority of the population and this feature is what makes Custom Collapsible Gift Boxes an effective marketing tool.